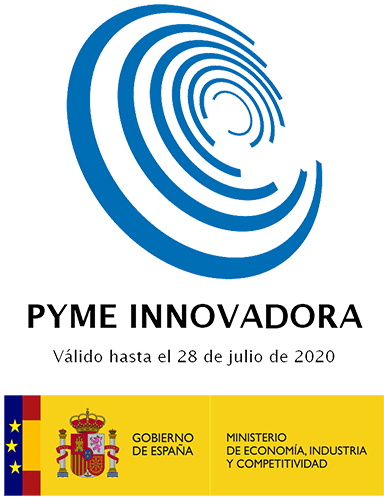 Newgentechs is a private technology-based SME based in Valladolid (Spain) with the national recognition as an innovative SME. 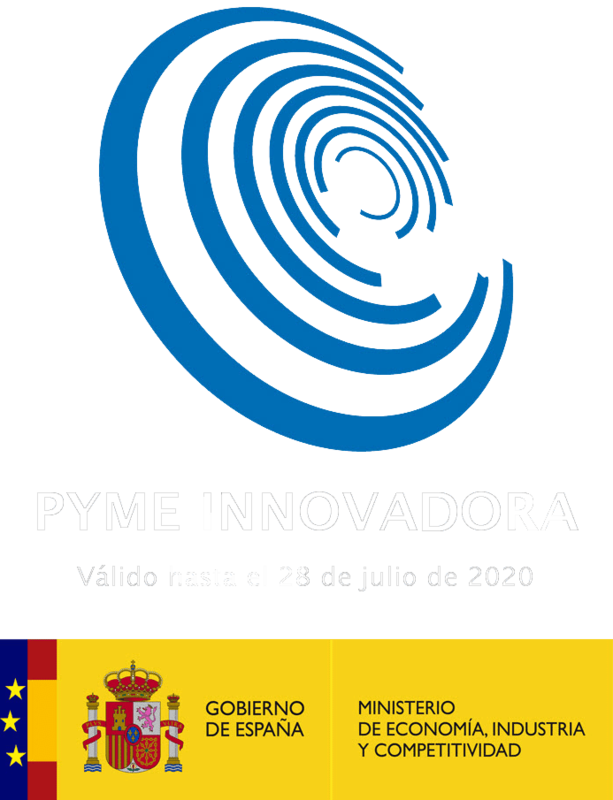 It was founded in 2015 by a team of engineers with an average experience of 20 years in R & D & I activities in the fields of passive safety, road infrastructure, material characterization, structural experimentation and numerical simulation. Our added value is the combination of an extensive experience in experimental methods and computer simulation to provide new technological solutions to our customer’s needs. 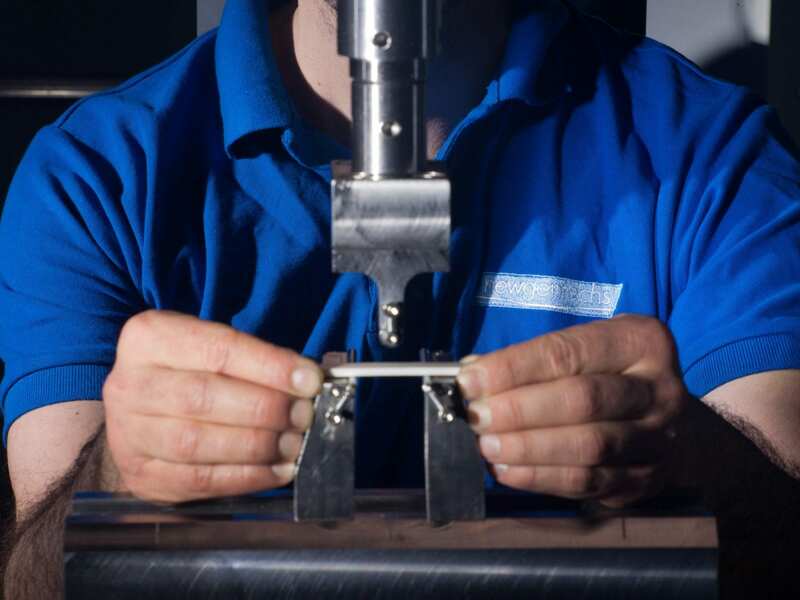 We have the capability to create new methods for experimental characterization, analysis and validation, to be applied to materials, joints and components. We improve the predictions of the structural simulation tools, both static and dynamic, by providing with high quality material cards. Our clients include from large multinationals to SMEs, in the sectors of raw materials, transport and energy Our philosophy is to be part of the work team of our clients, promoting a close collaboration and exchange of ideas. This proactive approach, together with our high technical capacity, make us the ideal partner for your projects and developments. 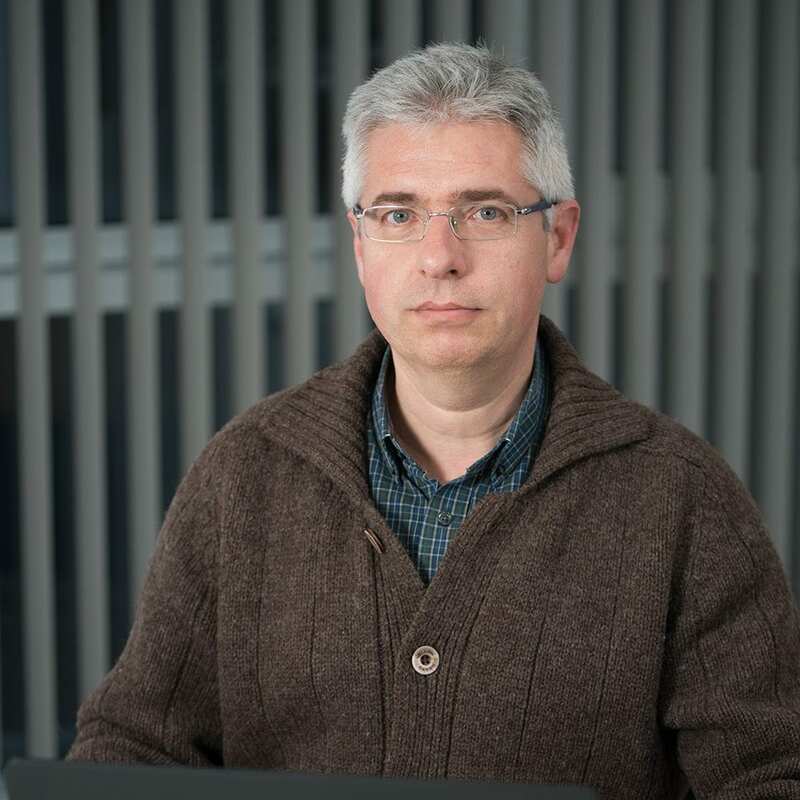 Alberto Mansilla is a PhD engineer and professor at the University of Valladolid. In parallel, he has been promoter and director of the road safety area of a R & D center reference in passive safety, gathering more than 25 years of experience in business development related to the transport, road infrastructure and energy sectors. He has 8 patents and more than 40 publications. Alberto Regidor is a mechanical engineer. 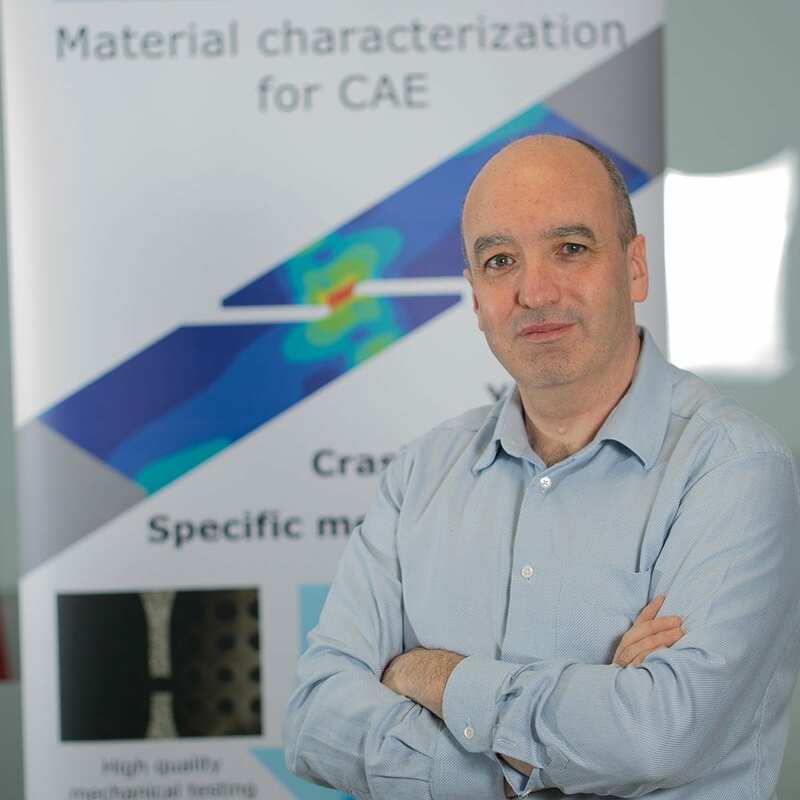 Since 1997 he has been responsible for business lines including the creation, development and management of testing laboratories, mainly related to the characterization of materials and testing of structural components, durability and impact. He has experience as a member of several international organizations, including AENOR, ASTM and ESIS. Daniel Muñoz is a mechanical engineer since 1998. He has experience as crash testing engineer, CAE engineer and project manager. He has participated in numerous research and development projects, as well as in the creation of business lines in the areas of passive safety, characterization of materials and evaluation of public lighting. Javier Ferrer is a mechanical engineer since 2007. 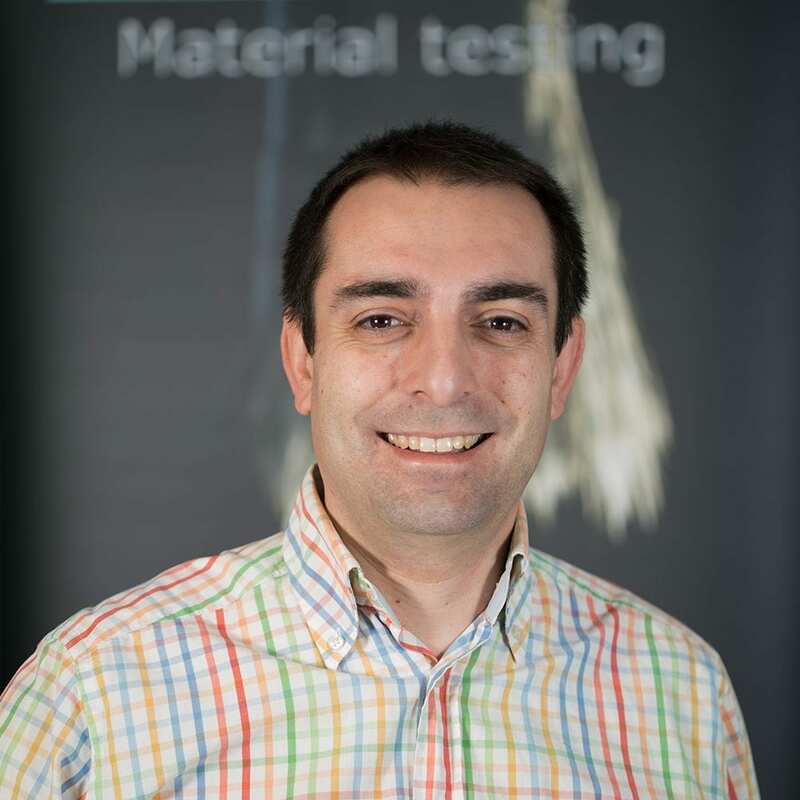 He accumulates experience as responsible of tests and projects related to the material characterization and structural testing in the sectors of transport and renewable energy. 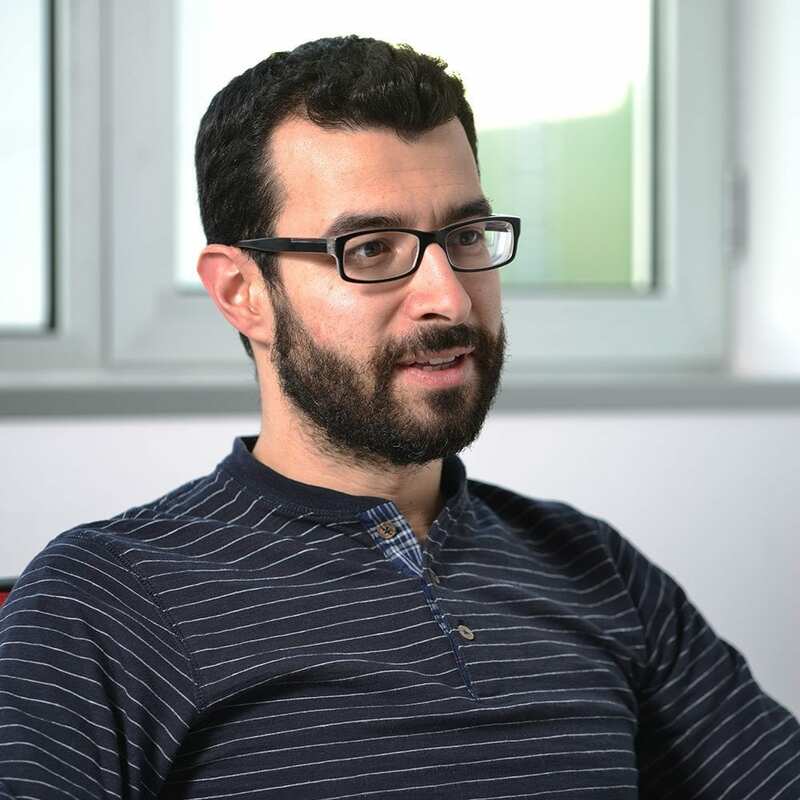 He is a specialist in advanced experimental methods, photogrammetry and measurement of dynamic forces.